The Immigration Department says Canada remains committed to resettle Yazidi survivors by its Feb. 25 deadline despite a new complication: the closure of a key humanitarian group working to identify and screen women and girls in greatest need of protection. 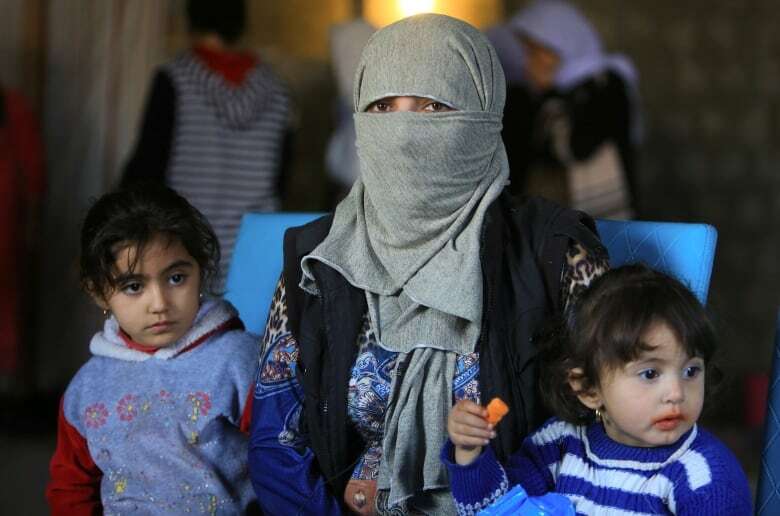 Yazda, a non-governmental organization working in Iraq and other regions to help Yazidi survivors of sexual slavery, abuse and torture by ISIS, was shut down by the Kurdistan Regional Government on Jan. 2. Executive director Murad Ismael was shocked by the sudden shutdown that left more than 600 traumatized women and girls without therapy, support and medical services. "There are people who need this help, and we cannot work. 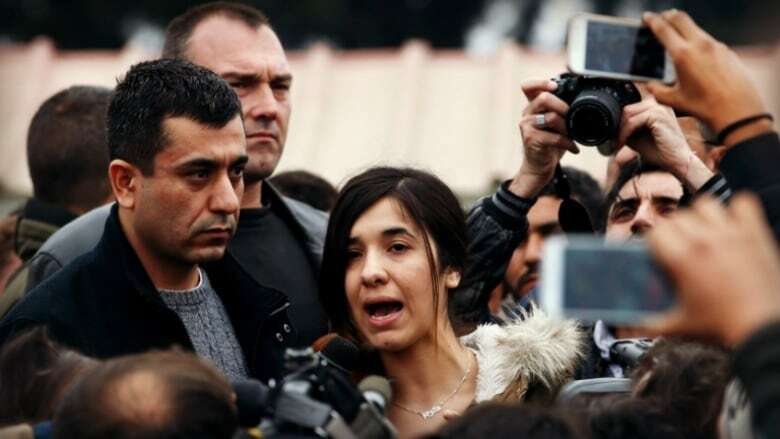 We cannot deliver them the help," he told CBC News in an interview from Erbil, Iraq. Documentation and outreach programs have also been suspended. The group was told it was being shut down for engaging in political activities, but Ismael denies that allegation and has received some assurance the group will be able to resume operations. But he doesn't know if or when that could happen. Last year, Ismael travelled to Ottawa to testify before a parliamentary committee and has been in contact with Canadian officials since. But he does not know what official role, if any, his group will have in the resettlement program. While the Yazda closure won't be a "showstopper" for Canada, it could have a significant effect on some procedures, he said. "If they were going to use our facilities and then now we don't have access to our facilities, that's definitely something that wouldn't happen," he said. "If Yazda was going to do other interviews or more work on the ground for the government, then that would not be possible if Yazda doesn't have licences to the camps or offices." Yazda has developed a database that identifies survivors trapped in northern Iraq or in refugee camps in neighbouring countries, and has carried out pre-screening to help the resettlement process for countries like Canada that are offering asylum. Ismael stressed that other NGOs and partners stand ready to help the Canadian government. In October, MPs in the House of Commons unanimously adopted a Conservative motion to resettle an unspecified number of women and girls, and set a timetable of four months. Conservative immigration critic Michelle Rempel, who tabled the motion, has been pressing the government for details on the plan, timeframe and targeted number of Yazidis coming to Canada. She said the government cannot blame the latest development for any delay. "I don't think it gives the government an excuse not to act," she said. "If anything, it should be an impetus for the government to intervene, not to sit back." Nancy Caron, spokeswoman for Immigration, Refugees and Citizenship, said the government remains on track. "Operating in the region is complex, and the situation on the ground can change rapidly. However, we confirm that, in spite of these recent events, Canada continues to be able to work toward meeting its commitment," she said. 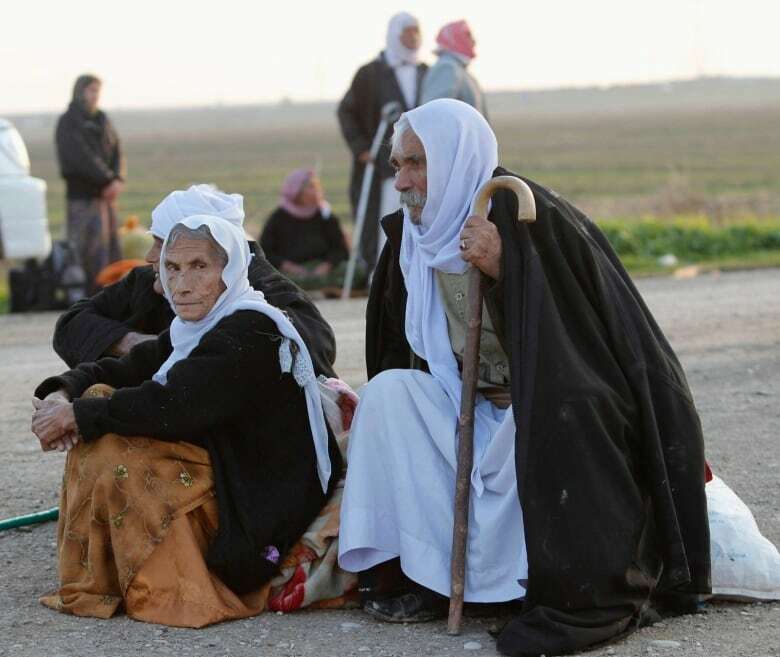 There is vigorous debate in Iraq over whether persecuted ethnic minorities should be taken out en masse or protected in their home territory. But Ismael said the women are in crisis and must be resettled in safe countries. "We would like the international community to take all the survivors and provide them with the therapy, with the help, with the medical support," he said. "And then if any of them wish to come back, Iraq is here. It will always be here. They can come back to their country." Meanwhile, Global Affairs Canada said government officials in Baghdad have been in contact with Yazda. "We understand that Yazda and the Kurdish Regional Government are currently working to resolve outstanding questions regarding Yazda's legal status under local laws, and that their focus is on constructive dialogue and problem-solving," said spokeswoman Jocelyn Sweet.